I’m back, I got back from the Highlands, Islands and Aberdeenshire this afternoon. Did you have a nice quiet week without me? I will catch up on blogs as and when I can. ; and now I have seen two more up at Glenelg – Dun Telve and Dun Troddan which were even more spectacular (I filmed them and THEN realized I haven’t sorted out the sound on my new camera so I may have to Redo from Start). Go to Skye. On my 40 list it’s more specific and says I have to go to the caves but my 30 list just says to visit Skye. Which I did. Climb Ben Nevis. This was the most exciting thing I did on holiday (and I did it yesterday so I’m probably suffering from the recency effect) and I felt really proud given that five years ago I couldn’t even walk to the front door unaided because I had a back problem. Ben Nevis is the highest mountain in the UK and I climbed the crap out of that badboy. I have the hip pain and “runners knee” (except I get it after I climb mountains) to prove it. 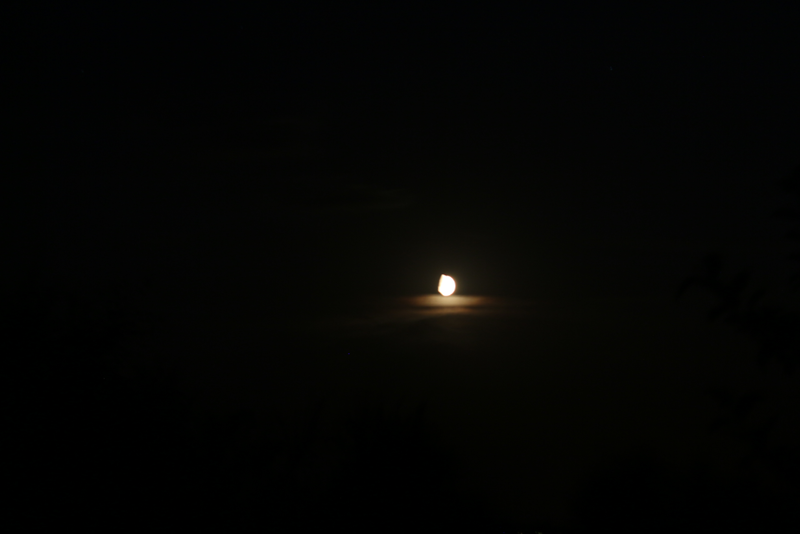 This was a 10 second exposure of the moon when it was orange, taken in the Highlands. 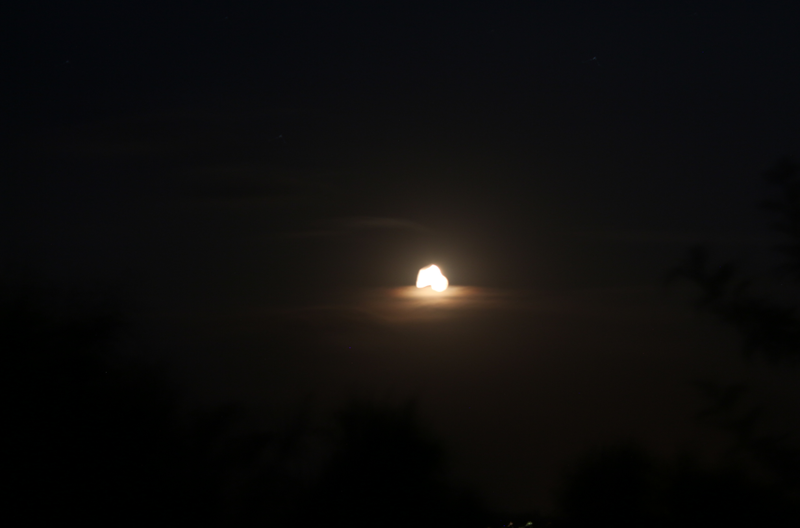 The bit underneath is cloud and it wasn’t a full moon. The tripod moved slightly when I was taking it. It was taken with the 18-55mm Canon EOS EF-S lens on my new EOS 650D camera. The lens isn’t very good as it came without a lens cap and all smudgy and dusty (I got it second hand and cleaned it all up of course; I could never afford a brand new one of these babies), I can’t wait to acquire a telephoto lens to do better pictures! The tripod stayed still for this one and the ISO was lower. This is a picture of the Big Dipper with the same camera and lens – if you’ve ever tried to photograph stars with a camera you’ll know why I got so excited when I saw how this one came out. 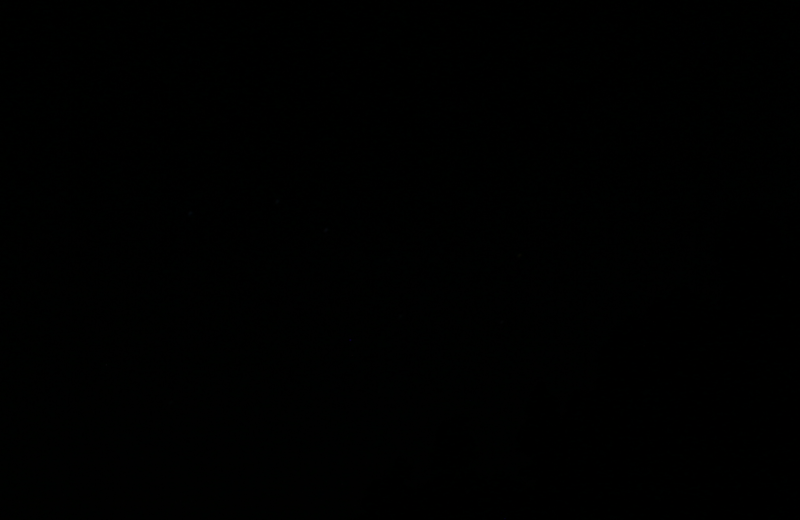 I have brightened this one so you can see the big dipper better, I haven’t ever used picture editing software before so I’m sorry if it’s come out bad but I was so excited to see these stars came out – when I shot them, I was going to delete the picture because I thought it was just blackness. I wish my tripod had stayed still for a longer exposure but I’m so excited to try again next time I get to somewhere with the same lack of light pollution. 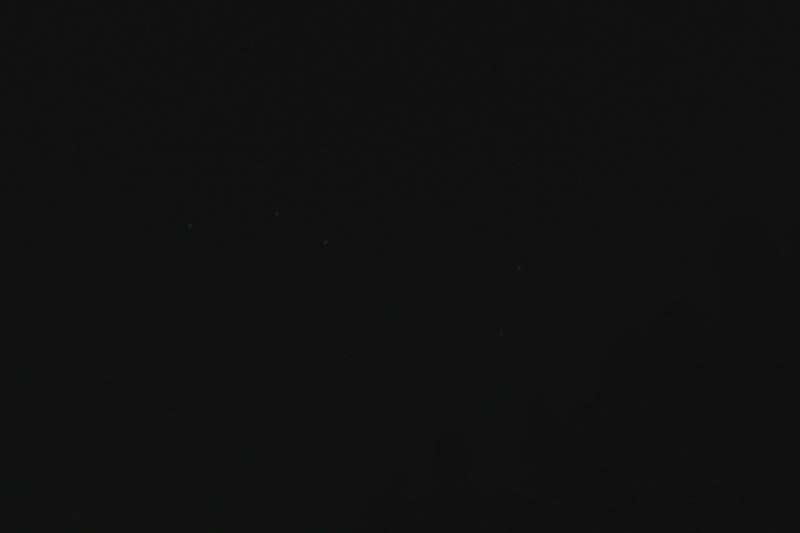 The original pic of the big dipper before I brightened it (above), should you wish to compare. Jasmine Honey Adams: The Full Scottish Breakfast that Loved Me (cue James Bond theme).